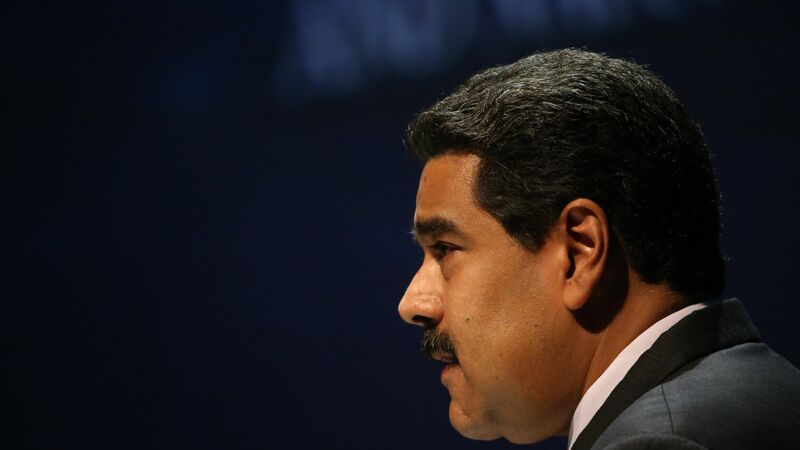 Venezuelan President Nicolás Maduro is under investigation as part of a probe from the United States for his alleged involvement in a $1.2 billion money laundering scheme, reports the Miami Herald. Why it matters: If Maduro is found guilty, he likely won't be charged. However, it will add to the political tension for Maduro in his own country as well as with President Trump and the United States. The details: Maduro has not been formally charged with anything to this point. He and other government officials are being investigated for links to a network that prosecutors say has funneled "vast amounts" of money into European and U.S. banks from Venezeula's national oil company.